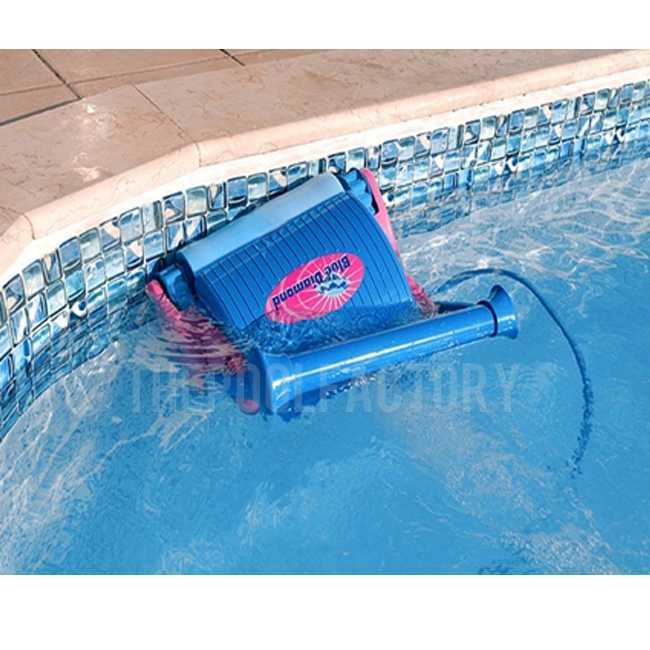 The Blue Diamond is capable of cleaning large inground pools in an hour or less using high quality parts that are protected by a four year warranty, the longest in the pool cleaner industry. The Blue Diamond uses the best chemical and algae resistant PolyVinyl Alcohol (PVA) brushes available, allowing it to clean any pool surface quickly and effectively. Additionally, the unit employs the Aqua Smart guidance system to target the areas of your pool most in need of cleaning, making the Blue Diamond up to twenty times faster than conventional robotic cleaners. Its state of the art obstacle sensor will prevent the machine from getting stuck on ladders or other obstructions in the pool. 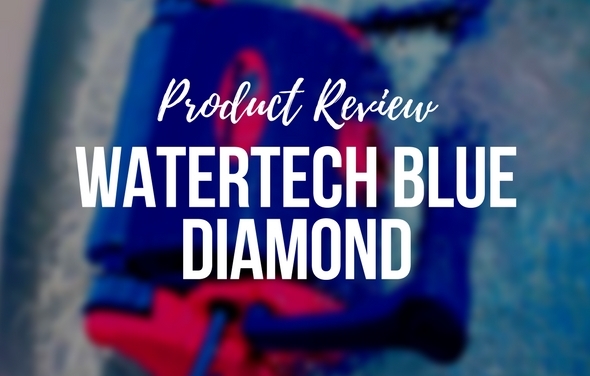 The revolutionary beach entry detector prevents the unit from exiting the water, and when coupled with the obstacle detector, keeps your Blue Diamond hard at work! Included with the unit is an internal, reusable microfilter bag that removes debris as small as two microns, keeping your pool free of sand, silt, and algae as well as larger debris like leaves and gravel. The Blue Diamond is available in standard and remote control versions. 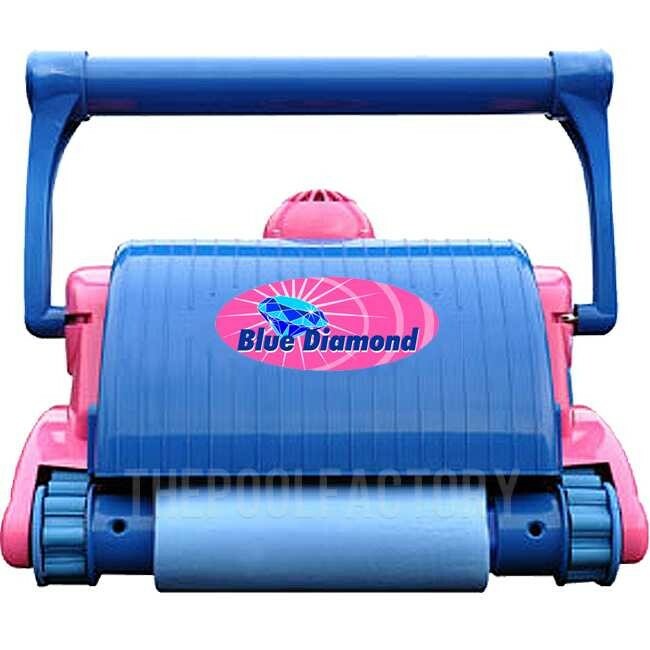 The remote control version, or the Blue Diamond RC (BDRC), offers all of the features of the standard Blue Diamond, but also allows the user to manually control where the unit cleans from up to 30 feet away. When manually controlled, the BDRC can reduce cleaning times by seeking out and removing debris quickly and efficiently. Equipped with a specially designed Caddy Cart, the Blue Diamond and Blue Diamond RC are easily transported and stored for superior convenience. 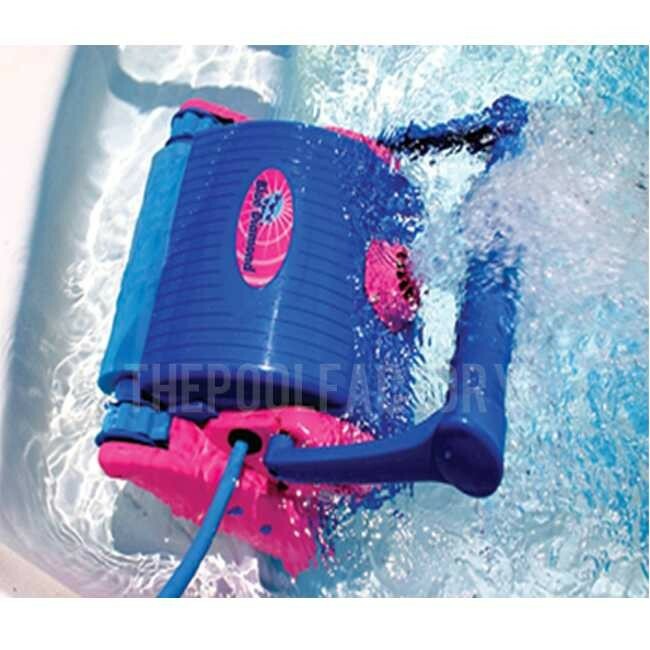 Checkout our Blue Diamond Inground Pool Cleaner product review. See why it is capable of cleaning large pools quickly.